A run to support the cause of the learning disabled will be held on June 16th at Central Park Bandar Utama. Organised by Dignity & Services, a non profit organisation supporting adults with learning disabilities, the run themed “Everyone Can Run” has three categories namely 2km (a new category this year), 5km and 10km. 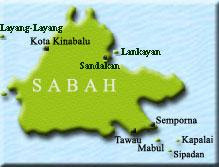 “We want to make sure no one is left out. So that is why we are introducing the 2km run this year,” explains D&S Executive Director Helen Teh. 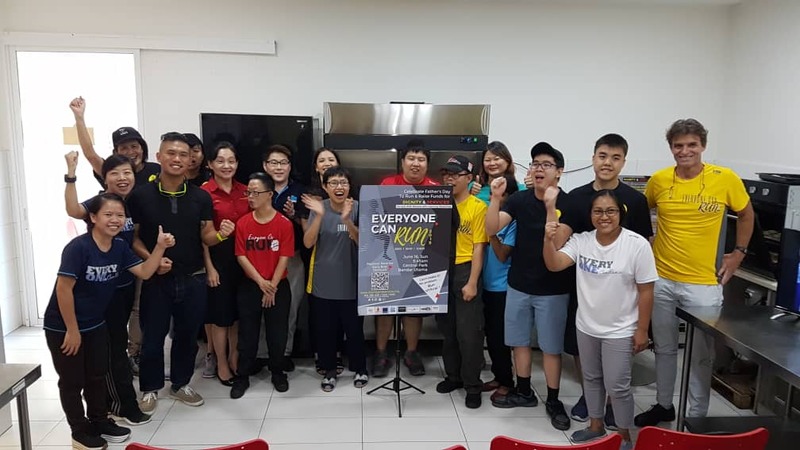 With 1Utama Shopping Centre sponsoring the venue for the fourth consecutive year, the run aims to bring the community together for some light hearted fun while drawing attention to the cause of the learning disabled. “This run is a celebration of inclusion,” says D&S Chairman Josh Green. 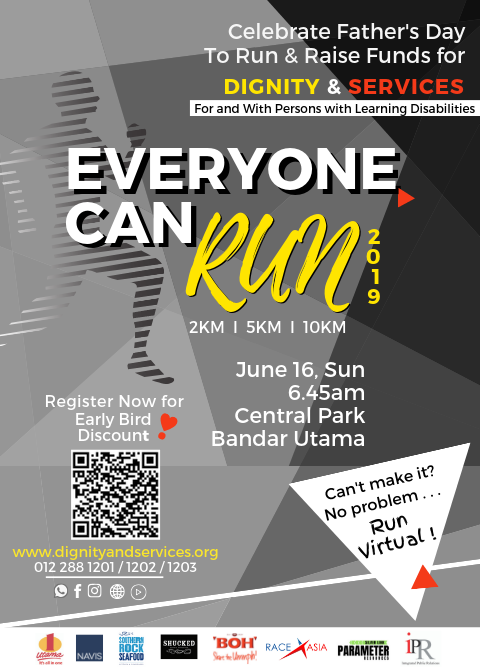 Because it is a family and disabled friendly run, D&S hopes to attract more families and runners to buddy with participants with physical and learning challenges for this year’s event. Last year, more than 800 participants took part in the run. 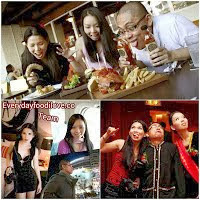 * Bake With Dignity, a sheltered employment initiative which enables members to work and earn money. “I believe the target can be met with greater understanding from the public. It is our endeavour to replicate these projects to benefit more adults with learning disabilities,” adds Green. Besides 1Utama, the other sponsors for the run are Navis Capital, RaceXAsia, Boh Plantation, Southern Rock Seafood, Shucked, SL Parameter, AmBank and Integrated Public Relations being the event PR partner. There are prizes to be won for each category of the run. For the creative runners, there are also prizes up for grabs for the Best Dressed contest. According to Teh, over 30 Scout members and volunteers will be mobilised as route marshals to coordinate road traffic with the traffic police to ensure a safe run. Log on D&S website - www.dignityandservices.org to register online for the Everyone Can Run 2019. Those who are interested in the run are encouraged to take advantage of the early bird fee with the most affordable from only RM18 per runner.